A – Accept for publication without revision; AM – Accept but subject to minor revision; AS – Accept but subject to substantial revision; R – Rejection recommended. 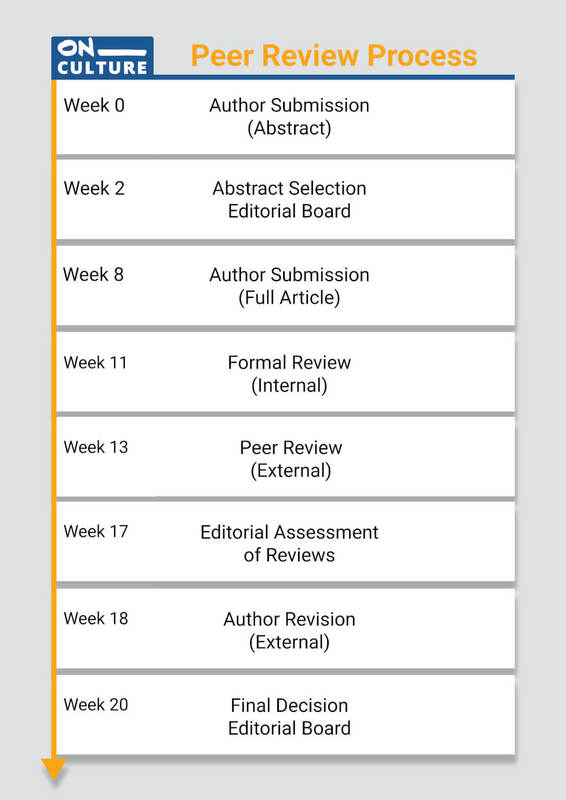 For more information about the criteria on which editorial decisions are based, please have a look at the Evaluation Form for Peer Reviewers. Editorial decisions do not necessarily have to follow the recommendations of the reviewers, since we factor in additional information and weigh between the reviewers’ suggestions and the responsibility towards our readers and the scientific community in general. 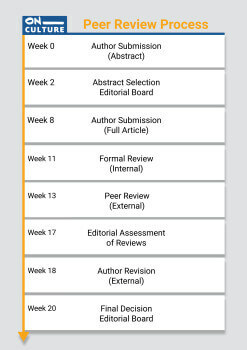 Please note that the timeline of the review process outlined below might alter based on editorial urgencies.